Five Santa Fe inspired homes comprise the community of Talavera in Mirasol. Three luxurious models, the Casa Del Verano, La Candeleda and Villa Lugano, featuring exceptional details. 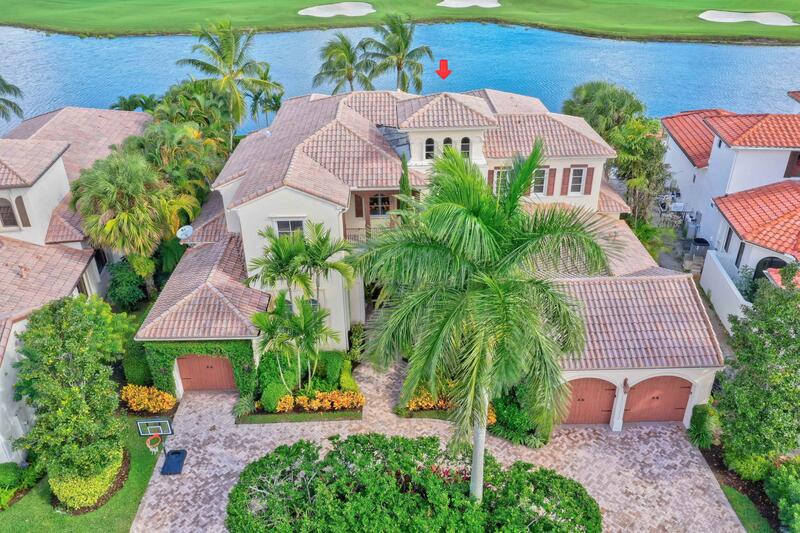 Residents of Talavera have stunning views of the 17th hole of Tom Fazio’s Sunrise course, the 1st hole of Arthur Hill’s Sunset course and wide water lake views with beautiful sunsets. The Country Club at Mirasol is just west of the Florida Turnpike on PGA Boulevard, and is a private, gated community that offers two championship golf courses designed by legends of golf Tom Fazio and Arthur Hills making this truly and exceptional golfing facility ranked the sixteenth best country club community in the whole country.